Maynards Block! South East facing, spacious and open, 1 bedroom and flex room (den or storage) in the convenient South East False Creek neighbourhood. 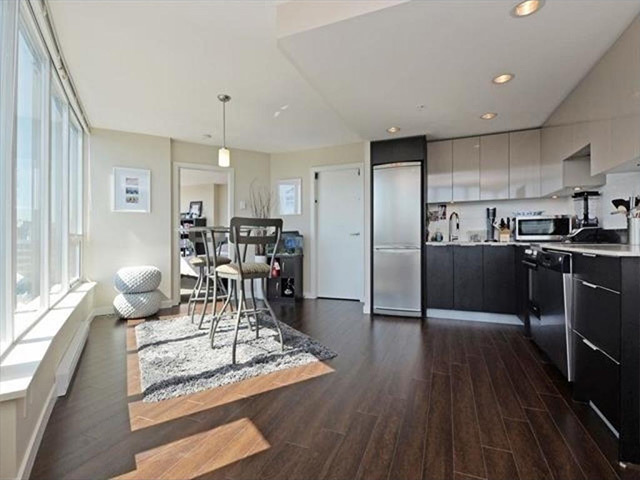 Plenty of living space with an open kitchen, stainless steel appliances, beautiful laminate floors & meticulously selected materials throughout. 1 parking stall included as well as a gym, meeting room/lounge & Concierge. 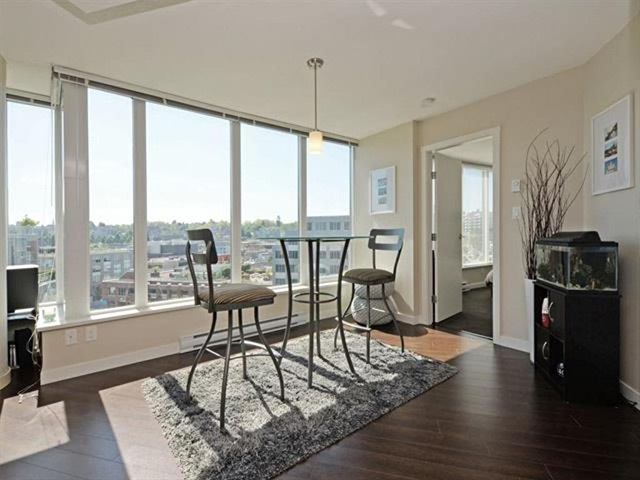 Conveniently located, walk to Olympic Village Skytrain station and shopping. 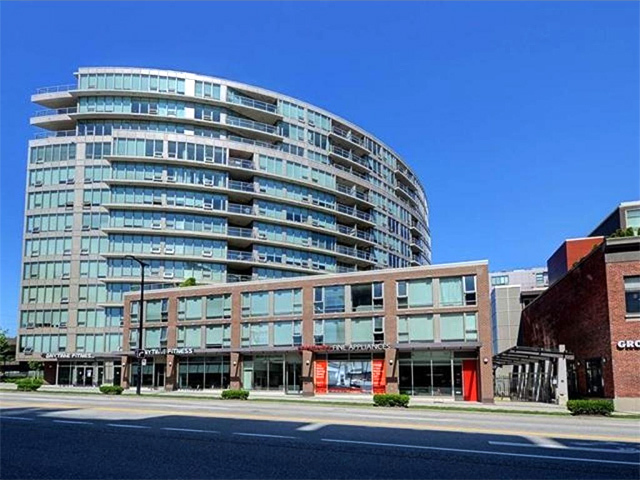 Rentals allowed in this great building in False Creek across the bridge from downtown Vancouver!